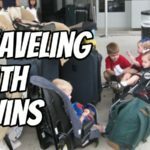 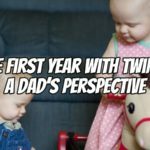 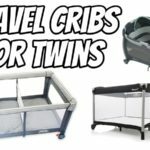 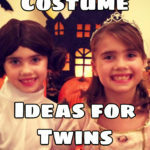 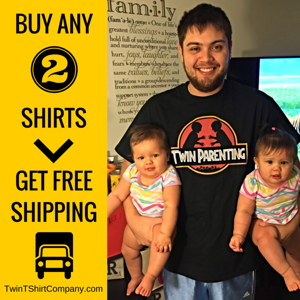 Tips for surviving the first year with twins. 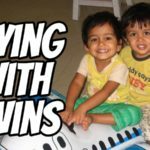 If you can make it through this year, you can do anything! 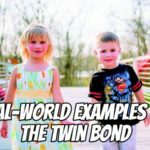 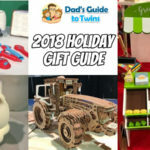 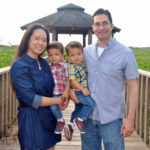 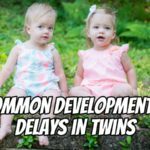 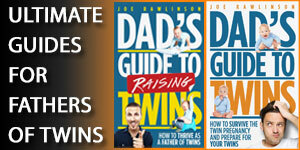 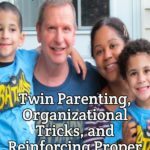 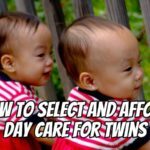 Check out the Dad's Guide to Raising Twins: How to Thrive as a Father of Twins for a comprehensive guide to raising your twins through the first year. 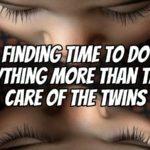 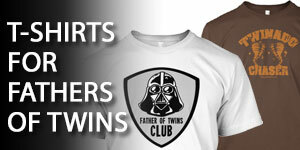 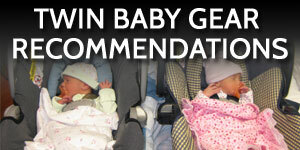 How many diapers do you need for twins?